Meta data Inheritance – Welcome! How can we help? 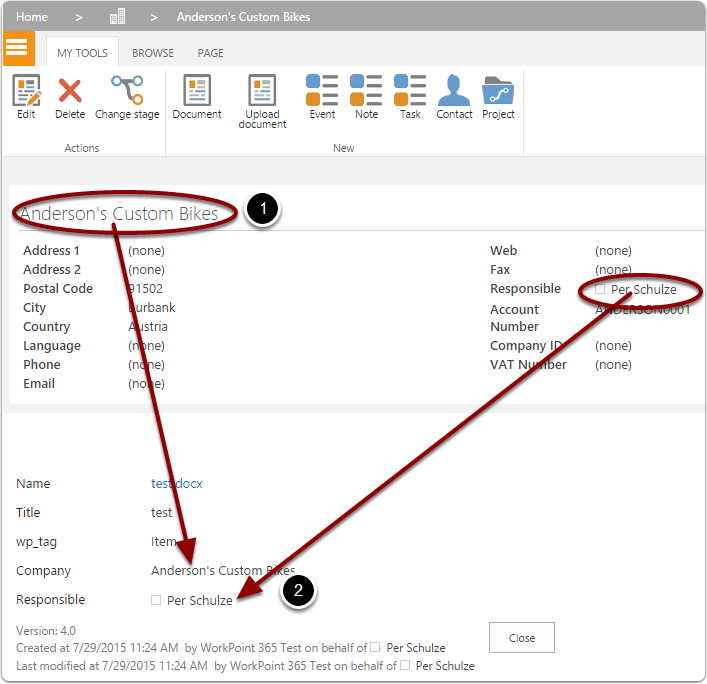 With meta data inheritance it is possible for you to propagate meta data from a defined set of business module columns to lists on entity sites. When Inheritance settings are saved, they will only apply to new items on the lists. 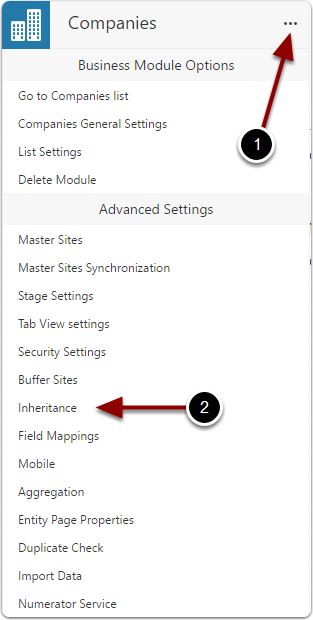 If you want to apply the inheritance settings to existing items, please click on "Run Inheritance"
If we look at the properties of a document created under an item under the current business module, you will notice that title and responsible have been inherited. 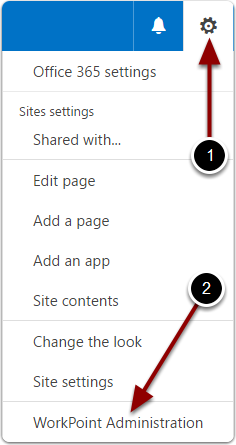 Can I use the task status webpart on the front page of WorkPoint 365?